If you want to read in depth about each just click my blog link below. Otherwise, this post will have to suffice. 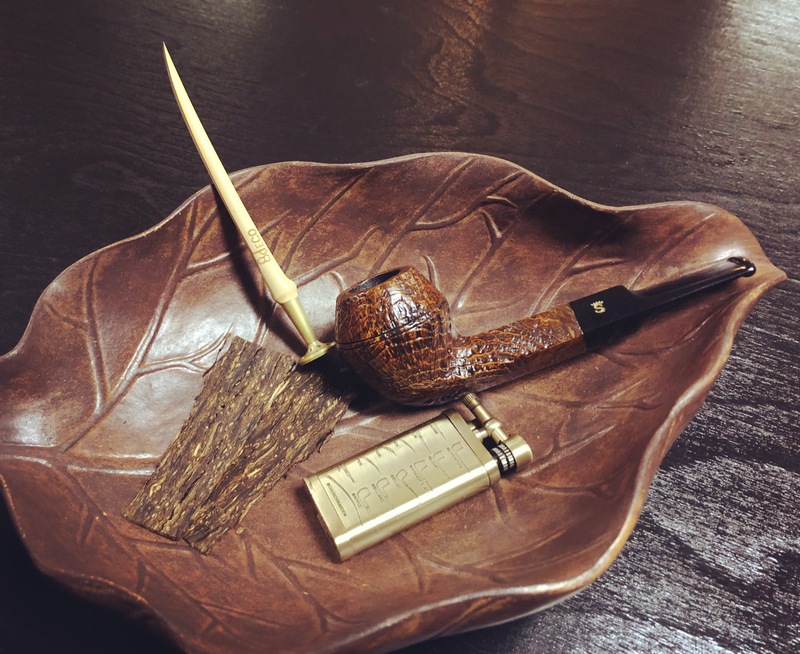 I’ll be enjoying some 4 year old Dunhill Flake in a Stanwell Golden Danish bulldog. Happy new year everyone! Topic: What aids your pipe enjoyment? A cup of Earl Grey tea and either a book or movie. Topic: What Are You Reading 2018? Re: What Are You Reading 2018? 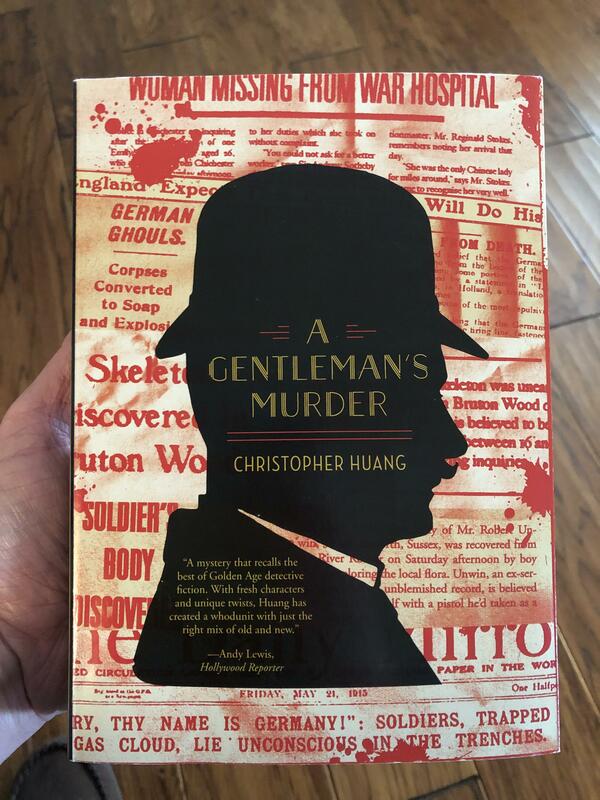 I was gifted A Gentleman’s Murder by Christopher Huang at Christmas this year. I started it today and so far so good. I did a little research on the author and found out he too is a pipe smoker. I expect some reference in the story to pipe smoking but we shall see.